Abu Idris has been appointed the group restraint reduction lead for Cygnet Health Care’s Learning & Development team. Idris will take the lead for all Cygnet’s physical interventions programmes, be responsible for all aspects of training delivery, as well as providing professional and clinical support and leadership to hospitals within the organisation around violence reduction and reducing restrictive practice. 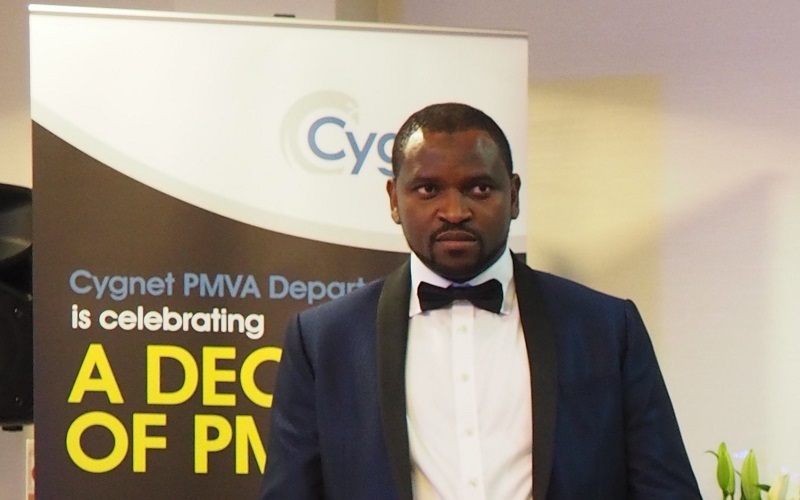 Idris first joined Cygnet Hospital Beckton in 2001 where he worked in a variety of roles. In the last few years he has been the regional lead for prevention management of violence and aggression (PMVA) and reducing restrictive practice (RRP) in the South East. Learning & Development head Mandy Blanchard said: ‘Abu has extensive training and clinical experience in the field of violence reduction and reducing restrictive practice. He led RRP at Cygnet Hospital Beckton and was instrumental in the unit achieving recognition of outstanding practice in this area by the CQC during their inspection of the unit.